B&B Recap: Will Ivy Interfere With Steffy And Liam's Relationship? 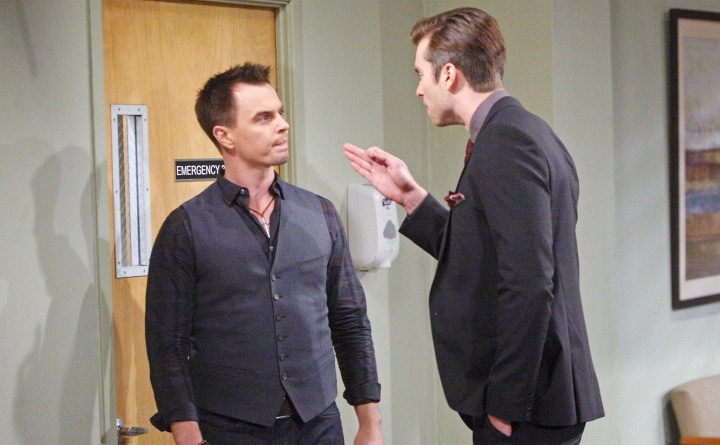 Thomas tells Wyatt to back off. Angry at Wyatt's accusations, Thomas makes it clear that he's not responsible for Ivy's accident. But when Wyatt pushes Thomas for info on Steffy's involvement, the young Forrester is unable to make a solid argument in his sister's defense.